The Masters tournament, first major championship of the year, has achieved a mythical status among American sporting events. The tickets are almost impossible to get. The course is one of the toughest in golf. And the kelly green jacket is probably golf’s most recognizable “trophy”. But many folks don’t know that the story of the Masters really begins with the last great amateur golfer: Bobby Jones. Bobby Jones’ early childhood did not hint that he would grow up to become a great sportsmen. Jones was born March 17, 1902, in Atlanta, Georgia to affluent parents. Jones was referred to as “sickly” and was unable to consume solid food until the age of 5. His family lived near the East Lake Country Club, and Jones was encouraged by his father and his physicians to take up golf as a way to build up strength. It was soon established that Jones was a golfing prodigy after winning his first competition as a 6 year old against older golfers. 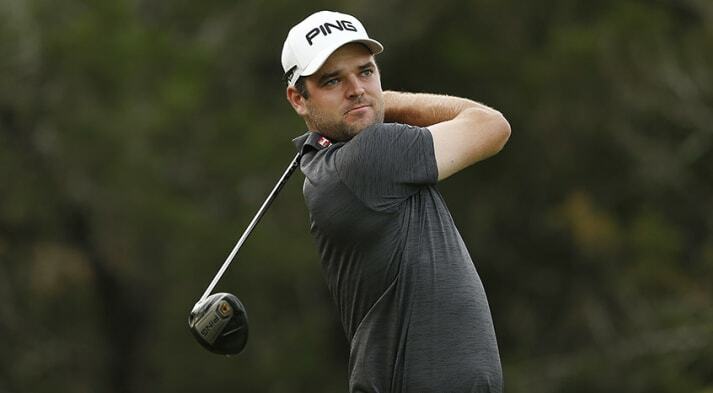 Under the tutelage of East Lake club professional Stewart Maiden, Jones would continue to progress. He won the Georgia Amateur as a 14 year old, earning an invite to the U.S. Amateur--then considered one of golf’s major tournaments. He continued his impressive play, eventually playing in international tournaments like the 1919 Canadian Open where he finished 2nd. Jones turned 18 in 1920, and began his amateur career in earnest. He competed regularly in the U.S. Open, alongside such legendary golfers as Harry Vardon. In 1923, still only 21 years old, Jones won his first major when he defeated Scottish professional Bobby Cruickshank in a playoff. His record would only improve. 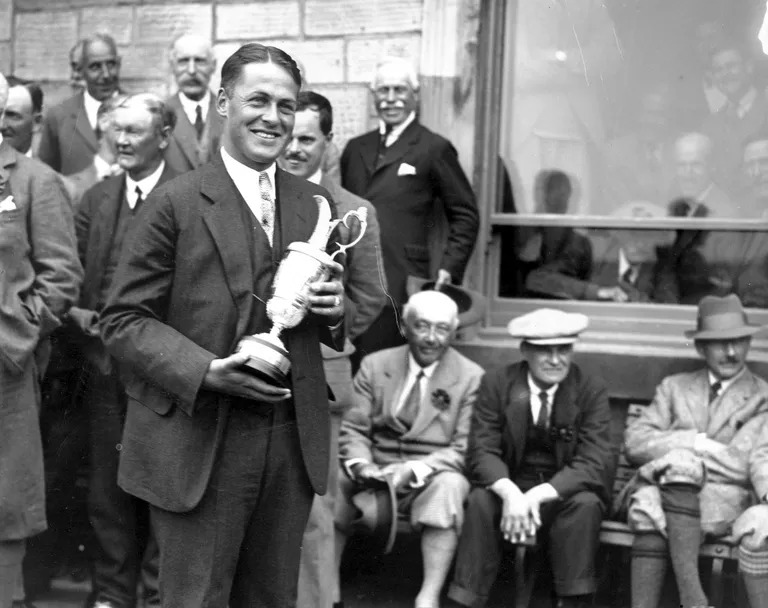 By the end of 1927, Jones had won the U.S. Open and the Open Championship (sometimes referred to as the British Open) 2 times apiece, and had won the U.S. Amateur 3 times. The only major championship that escaped him was the Amateur Championship, Great Britain’s amateur title. 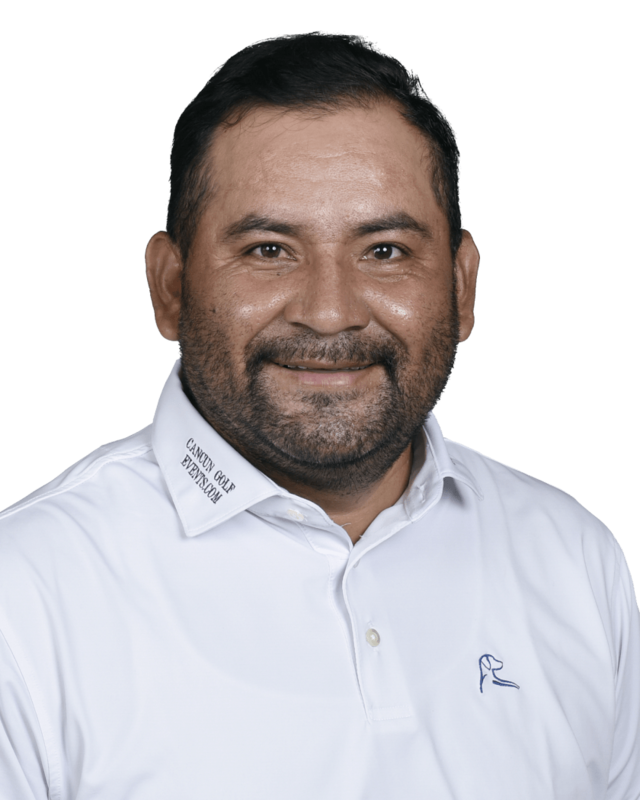 Jones was well known for his sportsmanship, and called penalties on himself on more than one occasion that even golf officials felt were too harsh. Famously, he called a penalty on himself at the 1925 U.S. Open that resulted in Jones playing for (and eventually losing) the title in a playoff rather than winning the event outright. While praised in the media, Jones was nonplussed and insisted it was nothing special. In 1930, Jones would reach the pinnacle of golf for the era by winning every major championship in a single calendar year. He began by traveling to the Old Course at St. Andrews and winning the Amateur Championship for the first time. Jones followed this with wins at the Open Championship, U.S. Open, and finally the U.S. Amateur. By winning all 4 majors, he completed what is known as the Grand Slam. Jones is still the only golfer to achieve a Grand Slam in any era, though now the U.S. Amateur and Amateur Championship have been replaced by the Masters and the PGA Championship on the list of major championships. Jones was confident in his own abilities, famously placing a bet on himself to win all 4 events and netting $60,000 in the process. Jones chose to quit competitive golf in 1930 after his achievement, meaning he never became a professional. Instead, Jones became a well-respected lawyer in his native Atlanta. He dreamed of an exclusive golf club where he could play golf at a challenging yet private course. His dream came true when a former plant nursery in Augusta came up for sale. Jones and fellow investors bought the property in 1931, and he began work with legendary course architect Alister MacKenzie to design the course. The course opened in 1933 and was immediately seen as one of the world’s greatest, quickly rising Augusta National Golf Club to prominence. The club did suffer from being a product of its time and place: a wealthy enclave in a deeply segregated American South. Traditionally, the club allowed no black members and famously maintained an all-black caddy force for most of its history, reflecting the prejudice of the club’s members. It wasn’t until 1990 that Augusta National Golf Club had its first African American member and was able to finally put its past to rest. In 1934, Jones helped found the “Augusta National Invitational”, the tournament that would become known as the Masters. Jones still retained a legendary status in the game and would play in the Masters tournament each year, assuring that a competitive field would descend upon Augusta. Horton Smith would win the initial tournament, and in 1935 Gene Sarazen would hit a hole-in-one on the par-5 15th hole on his way to victory in one of the tournament's most remarkable moments. Jones’ prominence ensured the tournament remained a draw for the world’s best golfers and its influence continued to grow. The tournament’s name was changed to the Masters in 1939, and by 1960 was regarded as one of golf’s major championships. The tournament remains an important part of Jones’ legacy, the greatest amateur golfer to play the game. 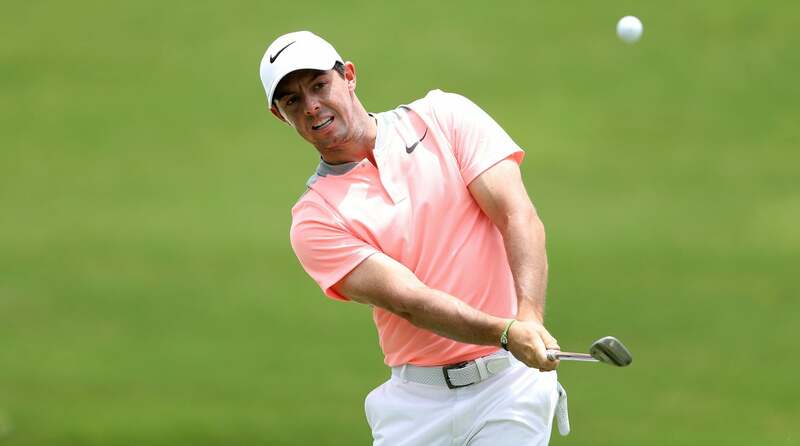 Has Rory McIlroy Become a Bottler?